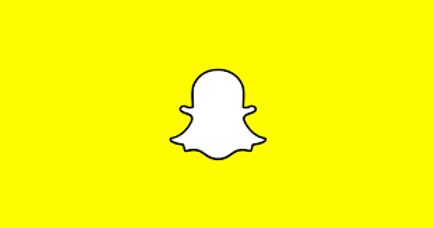 Snapchat is separating the social from the media with their latest round of updates. The new Snapchat is an attempt to personalize the app by separating your friends’ content from content produced by professional publishers and creators. The company released a statement on Nov. 29 with all the details about the app’s upcoming changes and the intentions behind revamping the Snapchat we all know and love. Founder and CEO, Evan Spiegel, explained the changes via a video that accompanied the statement. Spiegel admits that the company receives complaints about how the app mixes content from friends with content from various media publishers on the app. “Friends are relationships, not content,” says Spiegel, agreeing with the criticism that the social networking app receives. To respond to those complaints, Snapchat created this new update to refocus the app’s layout to prioritize your friends’ stories. Previously, the app’s home screen opened your smartphone’s camera, the left page contained the conversations between you and your friends, and the right page held all the stories from both your friends and various media outlets. The new Snapchat, however, will place all your friends’ stories on the left page and all media content solely on the right page. But wait, there’s more! The Friends page will feature a “Best Friends” algorithm that will prioritize the friends you chat with the most. The Discover page will also be personalized over time. Your subscriptions will be placed at the top, followed by the content that the algorithm thinks you’ll appreciate. The new Snapchat is all about you. Whether you're an avid user or not, this new update personalizes the app for a Snapchat experience that is unique to everyone's personal preferences. The update will be available to download from the app store in the upcoming days. Get to snapping!